An audio memento that explores a new type of relationship between users and their digital memories at home. Inspired from my research of the perceived value of digital memories at home, I designed a device that allows users to relive audio memories through various ways. Normally Everaudio plays the stored audio files in an inaudible frequency, thus providing an ambient and continuous presence of digital memories. Alternatively it can play the audio files at their original audible frequencies via a stroking gesture over its surface. When holding it, users can feel the vibration of the speaker via tactile engagement with the flexible fabric. A puzzle box that asks players to input 4 numbers and guess the 3 hidden operations in order to reach a final goal number. 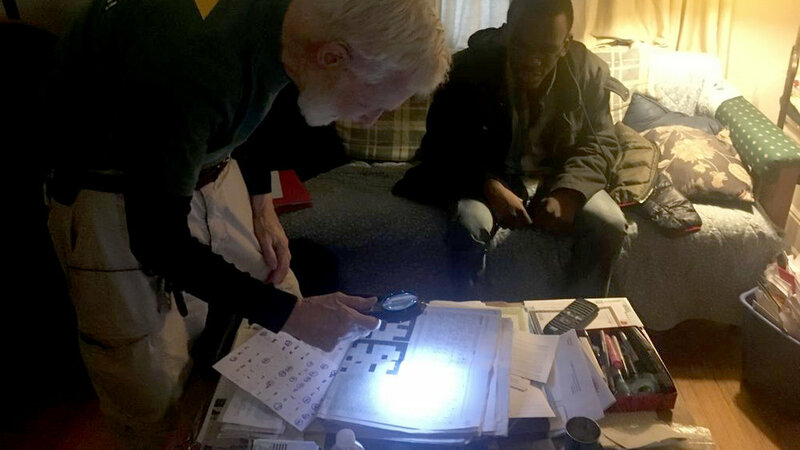 We worked with a group of elders at the Jewish Community Center in Pittsburgh, and through home visit we found that one of them was very passionate about puzzles. This inspired us to design a new puzzle game for him. The Soro Box has 4 number dials on its 4 sides, and a control panel on the top. For each new game, the system randomly generates 3 hidden operations (+,- or x), combines them with the 4 dial numbers, and displays the calculated result as CURR. Players' objective is to match the CURR number with a system-generated GOAL number by changing the 4 numbers using dials. A platformer prototype that the player controls the soot sprite with left/right arrows to run forward and avoid the spotlights. This game is inspired from Ghibli's production "My Neighbor Totoro", from which the Soot Sprite is rationalized as optical illusion caused by moving quickly from light into darkness. The player's goal is to move the soot sprite to the right end of the stage without being hit by the incoming lights. An artistic exploration that visualizes the unique features of Pittsburgh neighborhoods that are otherwise only captured in archived datasets. A 3-minute video that explains what Bluetooth is and how it works. This video uses connecting to a bluetooth speaker as an example, explains bluetooth's hardware logic, its use of radio wave, and its meaning to users. A 2m x 1m scale model that recreates the structure of the Bibracte archeological excavation shelter in France. a periphery baseless bracing system to resist lateral force and leave no damage of the site. After structural analysis, we designed the components and assembly strategy, and susccessfully recreated all three systems in our model. Logo + Name designed for a high-end car gadget shop. Caviar is a delicacy that is often associated with luxury lifestyles, thus it became the major inspiration. The brightest spot on the fish roe is detailed as a car tire to highlight the shop theme. Logo designed for an SaaS tool for building online shops. The design is inspired from a combination of the physical store front and a webpage. 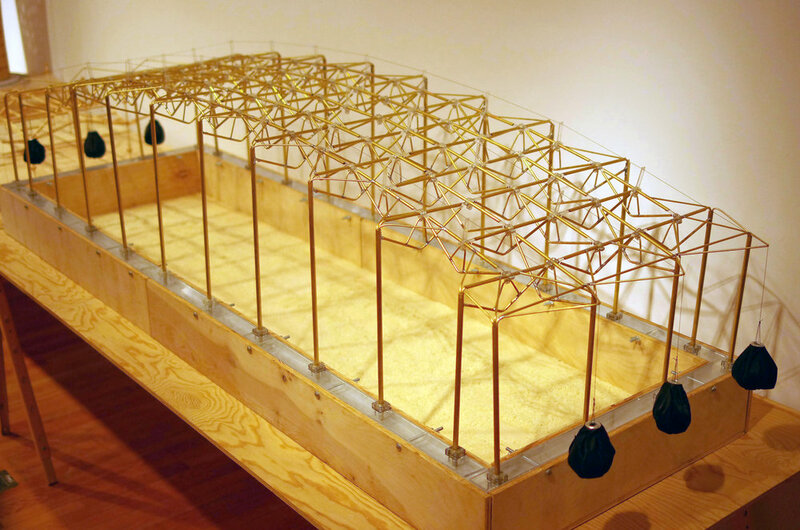 The fragmentated blocks represent the components used in the.creative building process. © 2018 Willow Yiliu Hong | All Rights Reserved.